Radio Alarm Clock, Mains powered. 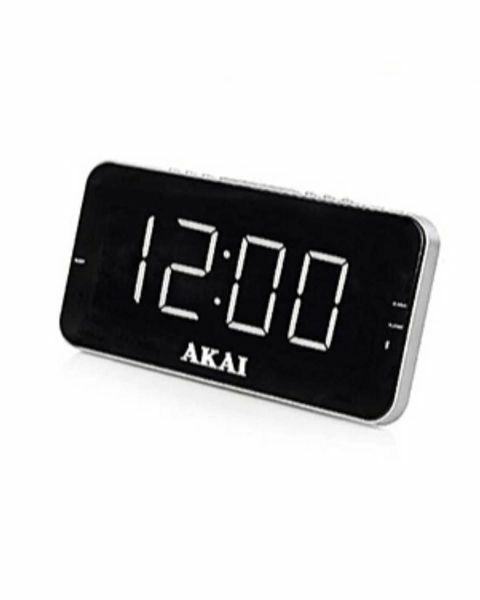 With Dimmer function. 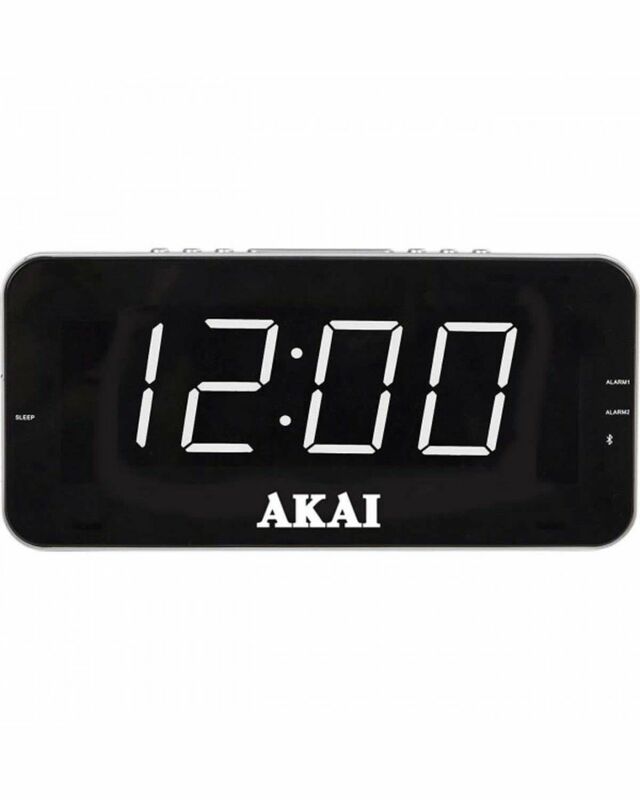 Easy to read 1.8” white LED display radio alarm clock. Manual station tuning for accurate tuning.